Welcome to the Official Tenney Family Association, Inc. 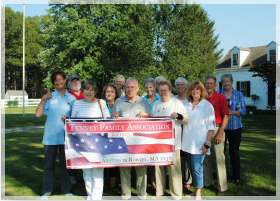 Learn more about your own Tenney heritage, meet cousins, visit Tenney and related sites and experience Tenney’s from all over the Country! Come join us! Didn’t receive the last issue? Click here to see some of the stories you missed! Like what you see? Get all the news, latest events and topics being discussed. Simply Join Us! 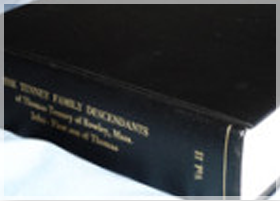 Add to your personal Tenney family collection! Show your Tenney pride with lapel pins, etc! Find your genealogical connection to Thomas and beyond! Enjoy member discounts! 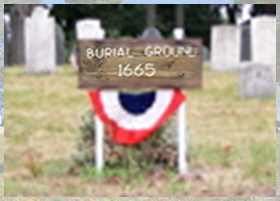 Hope you enjoyed reading the impressive work presented by John and Melinde to achieve the National Register of Historic Places (NHR) recognition for Old Bradford Burial Grounds (OBBG) in Part 1 of the History of OBBG included in the last Tenney Times. As mentioned in Part 1, our intent is to inform members of the importance and historical significance of OBBG. The complete history is 13 pages in length. The Site Map referenced can be found at John’s website www.bradfordburialground.com. 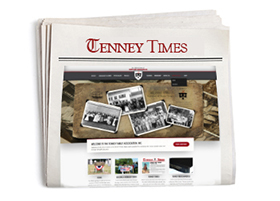 Additional sections will appear in upcoming issues of the Tenney Times. The Friends of OBBG (FOBBG), in celebration of OBBG receiving National Historic Place Recognition, have scheduled a NHR Plaque placement ceremony on Saturday, May 7th, 2016 at 2:00 PM with celebratory guest speeches and refreshments. Please plan to join us! RSVP to barrontenney1948@comcast.net by April 20th, 2016. See you there! Received another photo (remember the photos in Fall TT) – we’re still working on identifying those photos and still need help! Anyone? 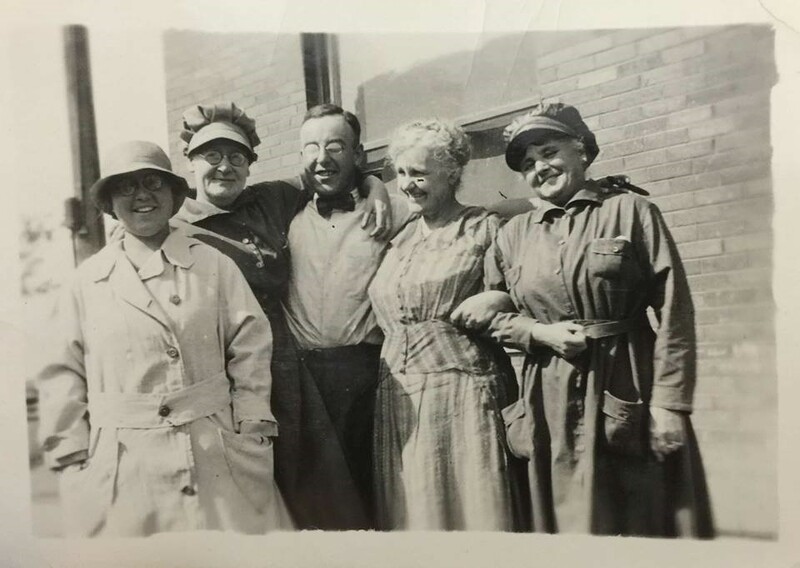 We have been advised the family resided Montana & South Dakota, migrating west to Colorado & California – This new photo does not offer many clues, but it is believed that the woman on the far right is Ethel Tenney Willson – with only the name to go on, haven’t been able to locate her in the database. If you can help identify these people in the photos – please contact genealogist@tenneyfamily.org !